If any of you were watching for a shift in the Lake Hartwell market, you may need to look in your rearview mirror. Our team has helped 57 people buy or sell in the last three months. In the last month, 6 of our listings received multiple offers with only one winner. 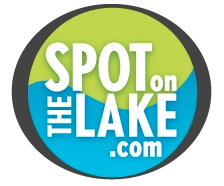 With more buyers than sellers in the market, now might be a great time to consider one of our SpotOnTheLake custom homes. Today, we are releasing the Choestoea. 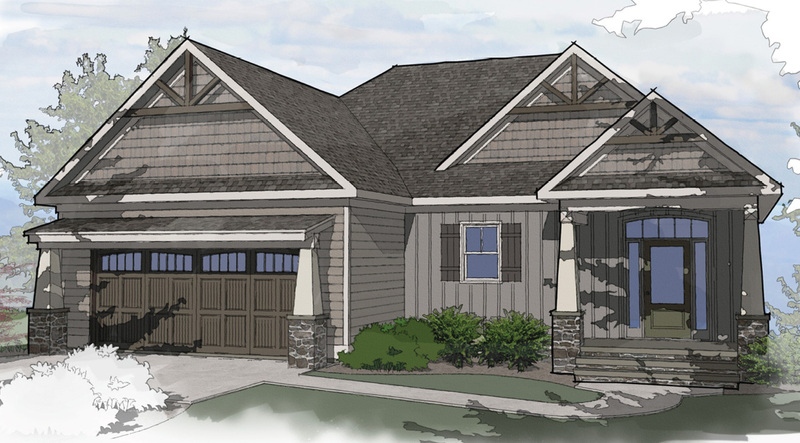 This is our most affordable plan with master on the main, open concept, screened porch, finished terrace level and a 2-car garage. This is no stripped-down plan. Finishes include wood flooring, granite counters and tile baths. And today, we are featuring 15 land only options below at different price points where we can build this great home together. Click here for more information.